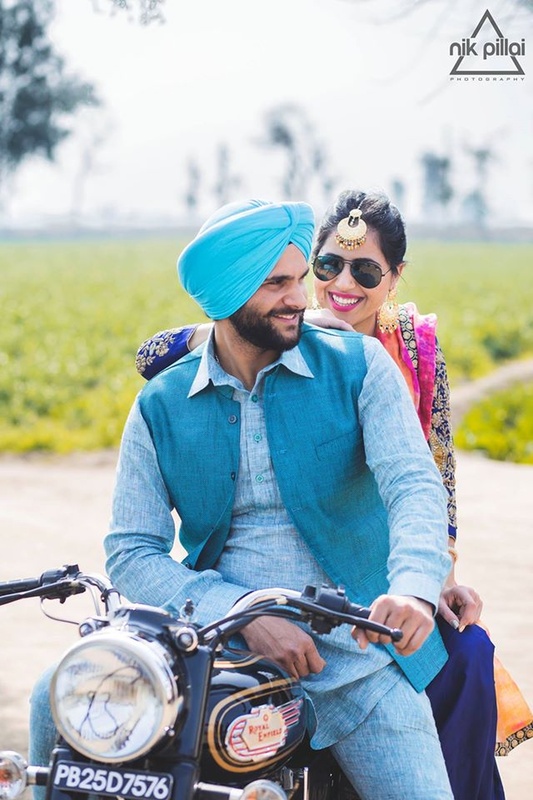 Nik Pillai Photography, is based in Shaheed Bhagat Singh Nagar, Ludhiana and is adept at food, lifestyle, travel and wedding photography. 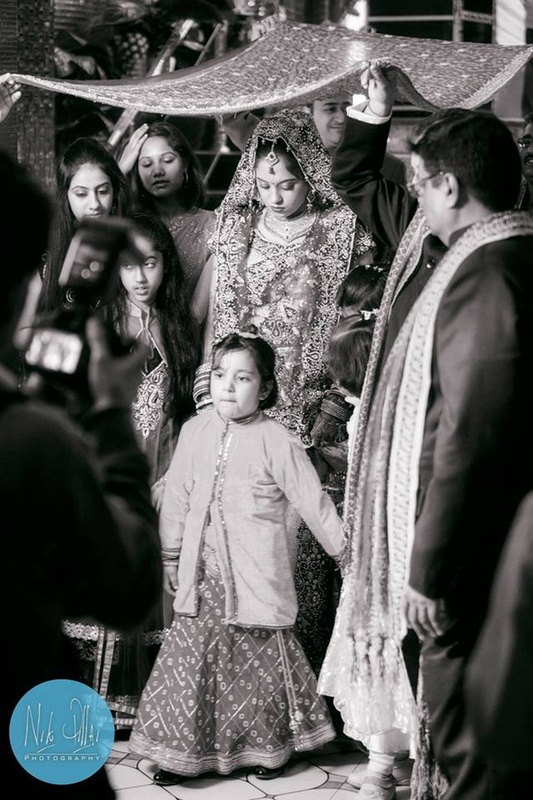 With over five years of experience, the team promises to make your wedding day an affair to remember by capturing all the candid and special moments. 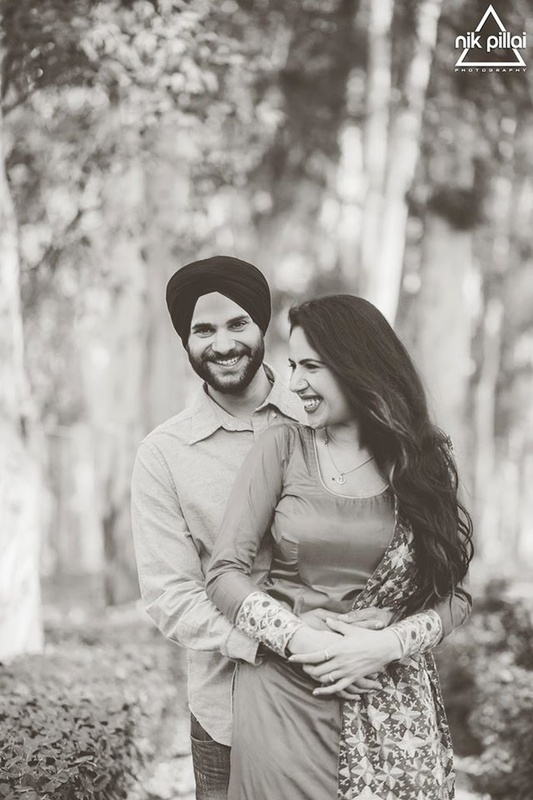 Nik Pillai Photography is a Wedding Photographer based out of Ludhiana . 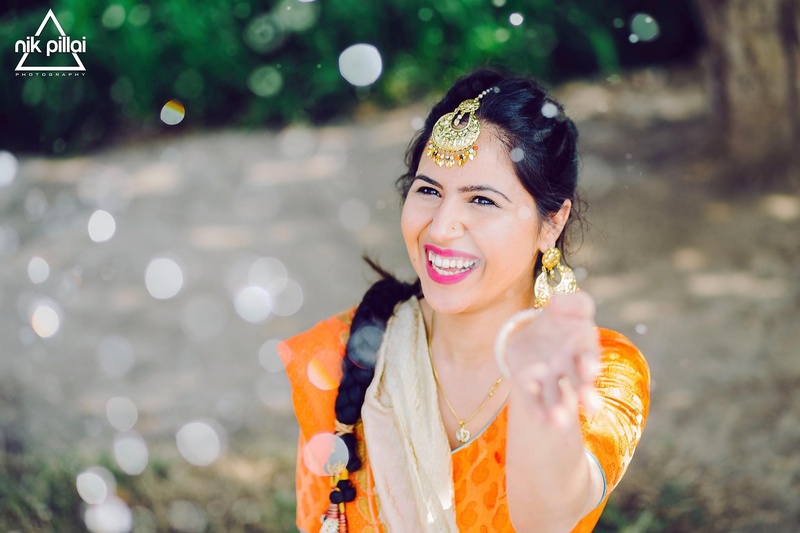 Nik Pillai Photography's telephone number is 76-66-77-88-99, Nik Pillai Photography website address is http://www.nikpillai.photography/, Facebook page is Nik Pillai Photography and address is Shaheed Bhagat Singh Nagar, Ludhiana, Punjab 141013, India. 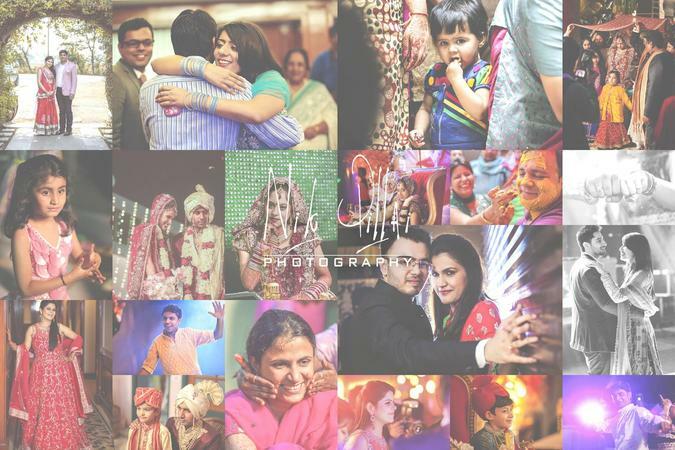 In terms of pricing Nik Pillai Photography offers various packages starting at Rs 75000/-. There are 1 albums here at Weddingz -- suggest you have a look. 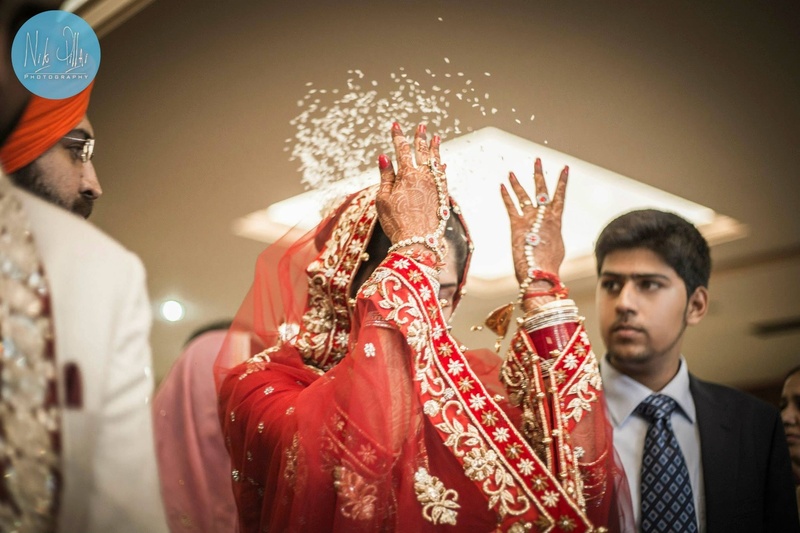 Call weddingz.in to book Nik Pillai Photography at guaranteed prices and with peace of mind.